Cosmetologists, estheticians, and nail techs are many things. They're artists who are highly trained in their craft. They're savvy professionals who know their way around the beauty industry. They're forward thinkers who are on the cutting edge of style. Summit Salon Academy is where they train. We’re a group of certified specialists and teachers dedicated to helping future beauty professionals succeed in the industry and achieve their dreams. Our unique program is designed with a combination of theory, real-world examples, and practical demonstrations to bring out the best in our students. We keep classes small to make sure that you learn in an intimate environment where everyone knows your name, and we keep our program updated with the latest techniques and styles. 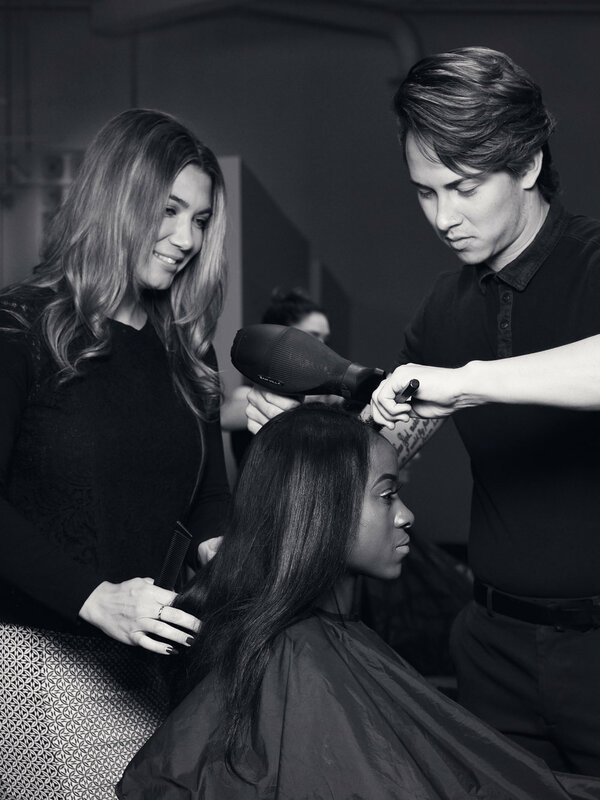 At Summit Salon Academy, you can be sure that you’ll work hard, have fun, and graduate ready to succeed in your career.